Additional Information: Christopher is a wonderfully imaginative youth who is eager to charm his way into your heart and home. He is gifted with a creative flare and an exuberant joy for life. Christopher is thinking about becoming a policeman when he grows up. He also has kicked around the idea of being a millionaire or simply an everyday superhero. 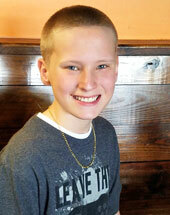 Christopher is outgoing with a kind heart and infectious personality. He is well mannered, respectful, and polite to those around him. Christopher is helpful and resourceful, although he may need occasional encouragement and time to self-reflect. 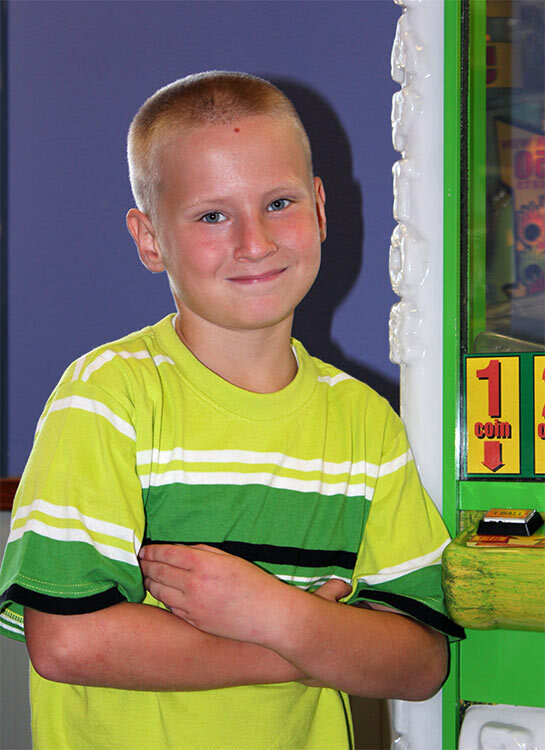 He loves being outdoors and enjoys playing basketball with his friends. 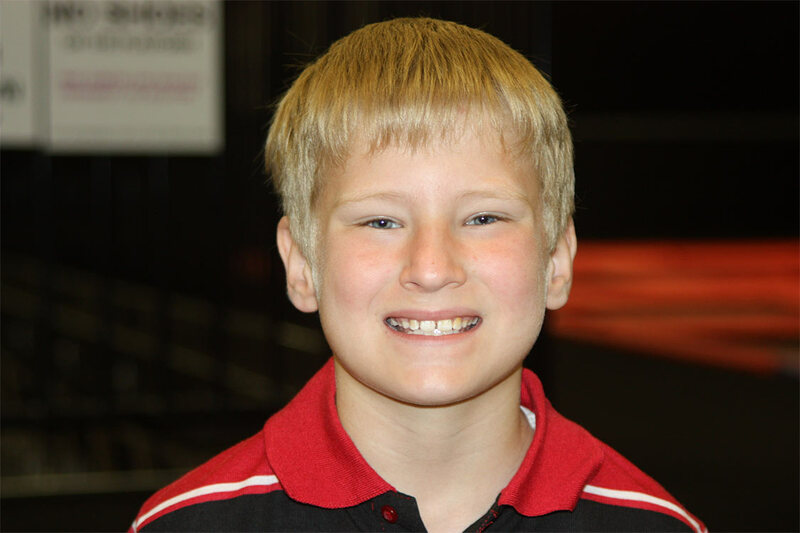 Christopher also enjoys superheroes, watching cartoons of the past, and playing video games. He loves the Spanish culture and his favorite food is spinach. He is creative and full of imagination. Whether inside or out, Christopher will always find a way to have a good time!